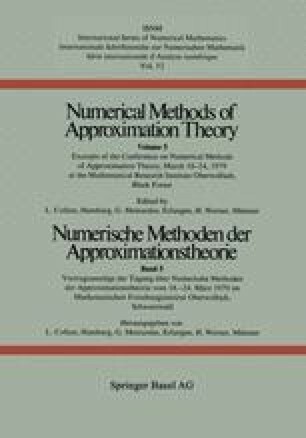 In this paper an algorithm for the rational interpolation is proposed that avoids the pitfalls of having to divide by zero in calculating the inverse difference quotients. It also helps to detect unattainable points. The resulting function is a general continued fraction and it is evaluated by a Homer-scheme just as a polynomial or an (ordinary) continued fraction.